Great investment opportunity! 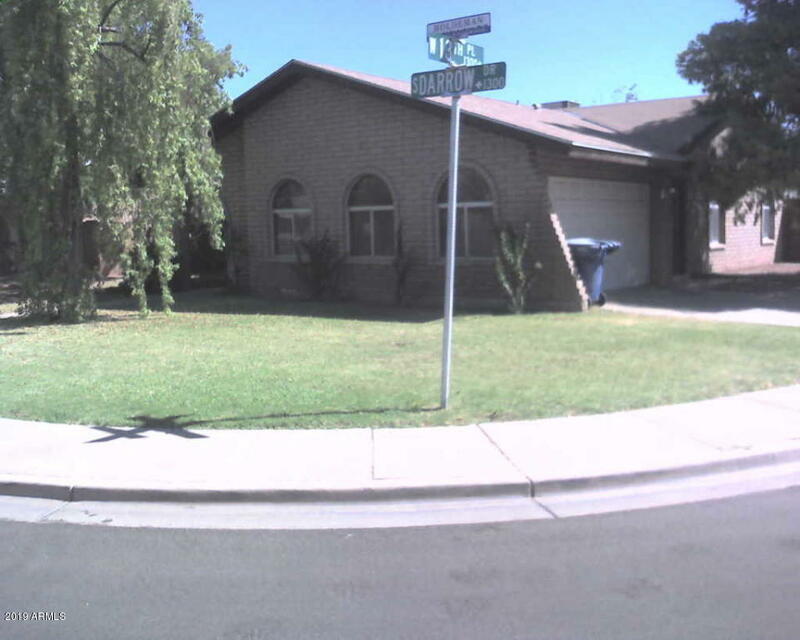 Nice 3 bedroom 2 bath corner lot home in Tempe. Open kitchen and large family room with tile flooring. 2 car garage and covered patio. No HOA! Currently leased through 10/31/19 at $1350 a month plus tax.